Bournemouth’s Ultimate Frisbee team travelled to Southampton this weekend to offer those curious about the sport a chance to compete against rival teams. 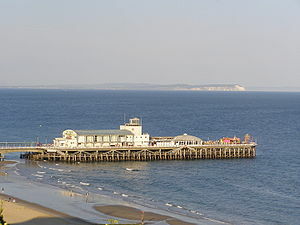 The club, named The Bournemouth Ultimatum, have recently taken on new members so they took them to a two day tournament, which is tailor made for beginner players. Ultimate Frisbee originated from America in 1968 and has been growing hugely in popularity ever since. The aim of the game is to pass the disc to a player in the opposing team’s endzone, much like American football, however you are not allowed to run whilst holding the disc, similar to netball. 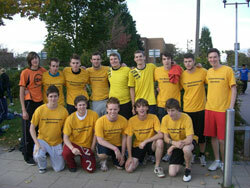 The tournament was organised by Southampton University at Fleming Park Leisure Centre and has been an annual event for many years. After finishing a BSc in Psychology & Anthropology in 2008, I've jumped ship to media and am now studying for an MA in Multi Media Journalism.